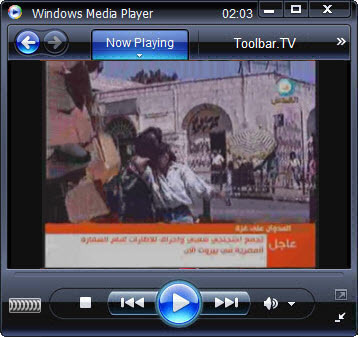 Al-Quds TV– Al-Quds it’s a free tv stasion releated to the Palestianians in Gaza and the West bank in Israel. Al-quds is braodcast from Lebanon. Al-Quds, Hamas’s second satellite TV channel, went on air on November 11, further expanding that movement’s media empire. Hamas’s willingness to invest considerable resources in its media, even when faced with financial distress, reflects the significance it places on the battle for hearts and minds. 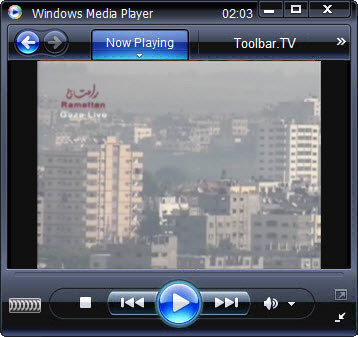 Gaza TV – Ramattan news & media agency broadcast from Gaza strip live. They broadcasting from both sides, The Israeli and the Palestinian. You can watch Ramattan live on channel like Al-jazeera, CNN and others.